The Council of European Jamaats in Partnership with World Federation, AFED and NASIMCO are pleased to launch the Ramadan Relief Fund 1437. 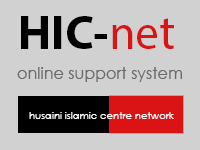 This annual campaign is a global initiative where the support of our Regions and Jamaats in raising funds is vital to its overall success in meeting the basic needs of so many struggling families during the month of Ramadan. Last Ramadan we raised and distributed $1.36 million US dollars in aid. Thank you very much for your incredible support of this campaign. We need your help again this year. 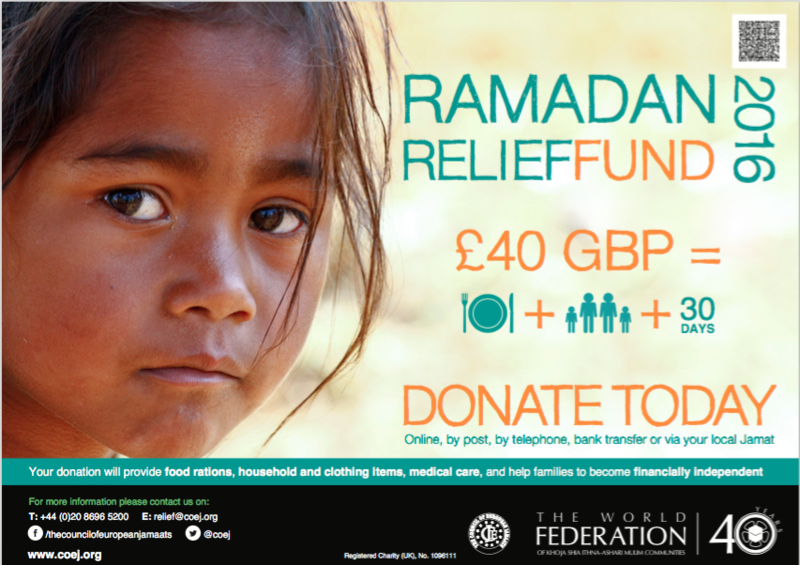 The World Federation will officially be launching the Ramadhan Relief Fund 1437 on 15th Sha’baan (May 23rd).